If you are unsatisfied about the state of your home, the first thing you need to do is plan on how to spruce it up. This usually depends on the state of the house, as well as how much you are willing to spend. For instance, do you simply want to get rid of the rubbish, or want the house to get a makeover? Many people find that redesigning the interior of the house is necessary. In such a case, planning would include figuring out what design you want for the house, as well as how much this will cost you. You may want to do this yourself, but having a professional handle the process is more likely to result in more appealing outcomes. You may also need to inventory the items you don’t need, so that you can plan for waste removal. This is usually difficult for some people to do, since they may have some sentimental attachment to some items. However, remember that if you need to give the house a new lease of life, getting rid of what you never use is necessary. The basement, attic and garage are usually the places where such items are to be found, so you should focus on them. You may be surprised to find that once you have removed all the junk from an attic, garage or basement, you will be left with a lot of space that you can convert into an extra room. You could even use it for your hobbies as well. Having an inventory of everything that you need to get rid of will make the process of getting rid of it easier, since the chances of forgetting anything will be less. It also reduces the risk of getting rid of something that you actually need. Getting rid of junk can be a delicate process in Perth, since there may be many variables you need to account for. For instance, there are some landfills that will only accept certain items, and reject others. Some items may be recyclable, in which case you would need to deposit them in the relevant facility. Having to do this all by yourself can take time, particularly if you have a lot of junk to get rid of. Consulting a professional firm to help you out would be wise. 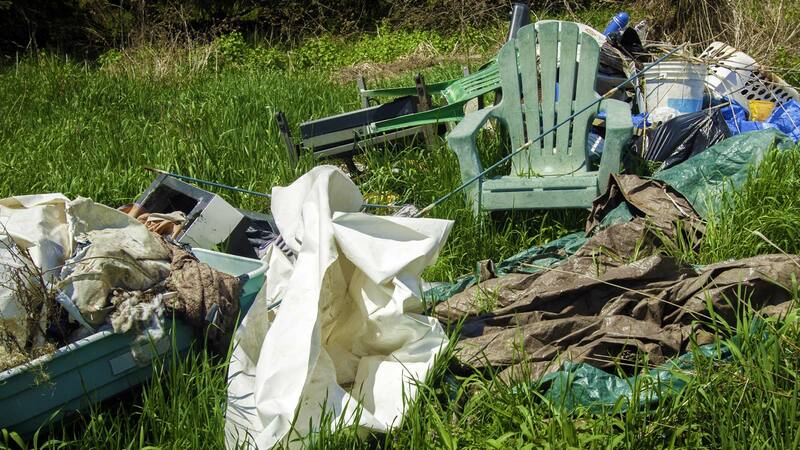 With professional waste removal, you only need to sit back as the professionals come and pick the junk. They will then sort it depending on how it’s supposed to be gotten rid of, and then complete the process themselves. When you choose a quality firm for this, you can expect that they will be eco-friendly, choosing the least environmentally damaging way to get rid of each piece of junk. Once this is done, you can then go about the process of renovation or interior design with ease. The fact that you will have more space will make the house feel roomier, and will make renovation or redesigning it easier as well.